Know what you're hormones are doing and how you can support them RIGHT NOW. The way you feel is directly related to your hormones being in balance. Most women don't know that the yucky symptoms they're feeling is because their hormones are out of whack. You'll improve your hormonal balance significantly in just 14 days. 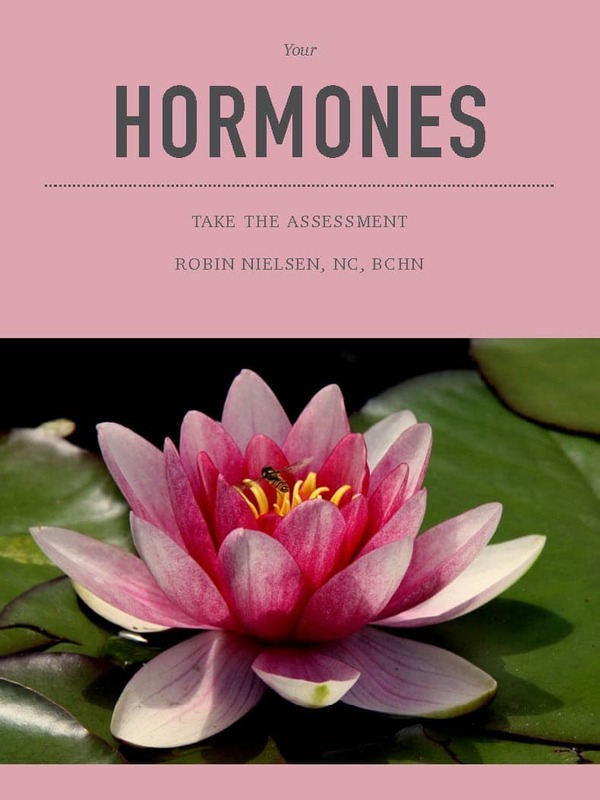 Get instant access to this FREE Assessment to figure out your hormone status!